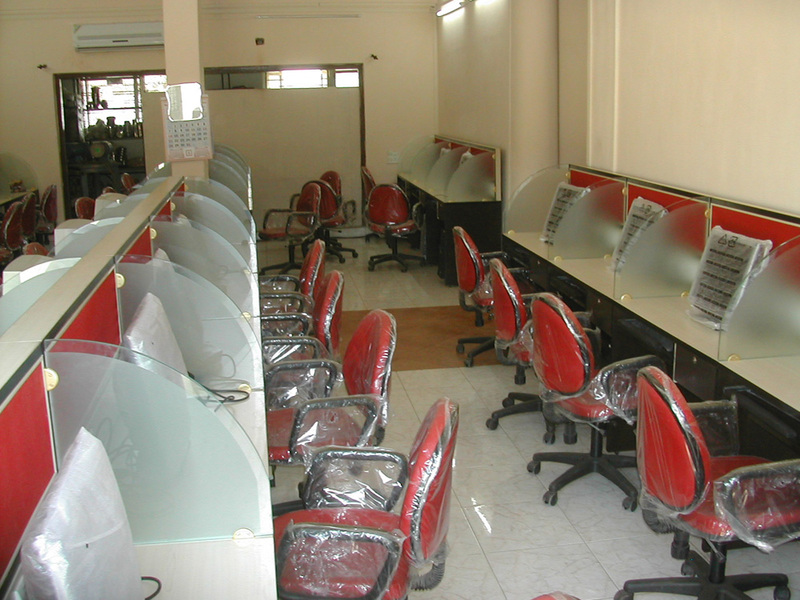 Our substantial Industry experience empowers us to provide an extensive range of call center workstations to our distinguished clientele. 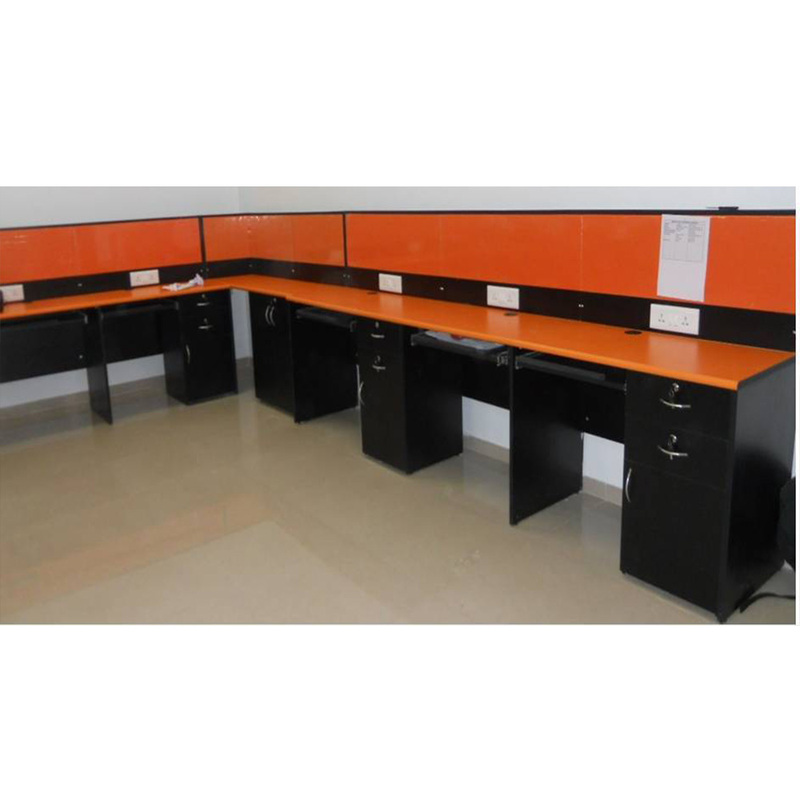 Equipped with various facilities these workstations proffer expedients sitting for employees. 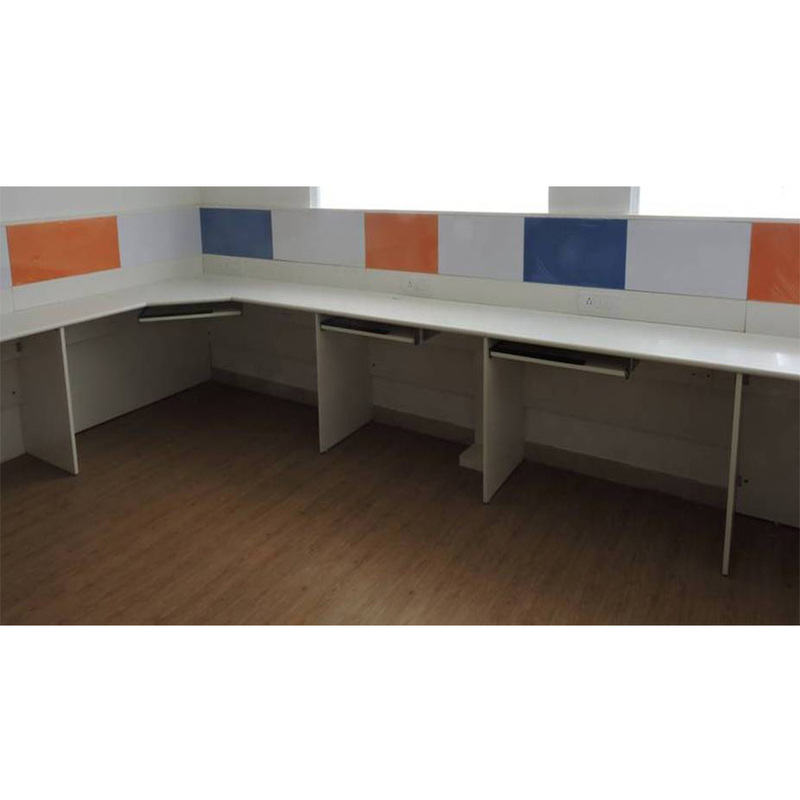 Our range of call center workstations designed utilizing optimum quality components according to the requisites of the clients. 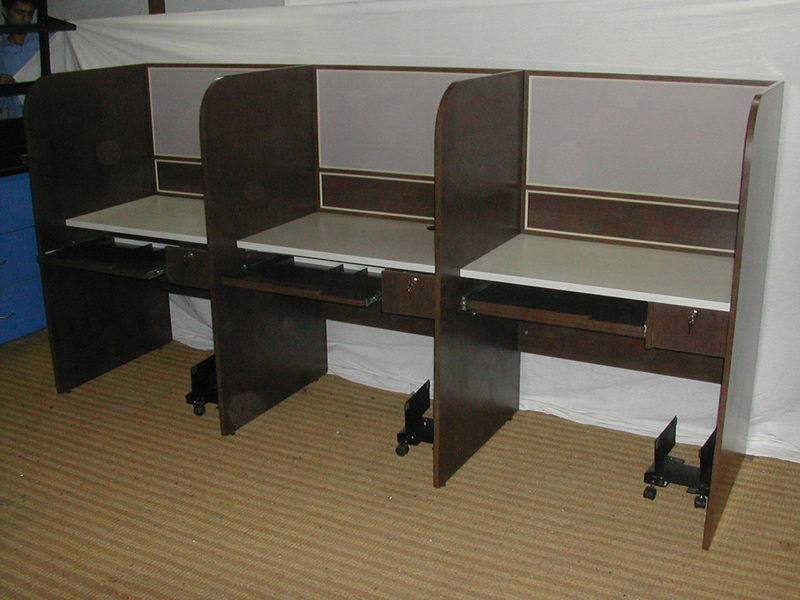 We offer these workstations at market leading prices. A "Knock Out" keyboard tray on telescopic Slide with hand rest & provision for mouse operation & Built-in Stationery tray for each seating area. A Powder-coated M.S. CPU Trolley for each seating area. 1 Nos. Central support below the table along the length of the top. Central wooden partition with Soft Board and detachable 9 mm wiring panels. A Drawer next to the key board. Separation for the each workstation with 10 mm machine polished clear Glass.